The Edinburgh Birdwatcher (Euan Buchan) has been birdwatching since 2002. His first encounter of birds & birdwatching came at a early age of 13 when he saw a programme called Birding With Bill Oddie in 1997. Bill Oddie’s expertise made him interested in birdwatching and thought he will take it up but it wasn’t until 2002 when he got into it properly and has been doing it ever since. He’s been lucky to have watched birds in different parts of the world Including America, France,Portugal,Cuba, & Spain. In 2003 Euan became a volunteer at RSPB’s Loch Leven Nature Reserve back then it was known as Vane Farm, he left in November that year. Whilst he was there his proud achievement was at a fun day at the Reserve a young boy came up to him and said ‘you’ve inspired me to taking on birding. 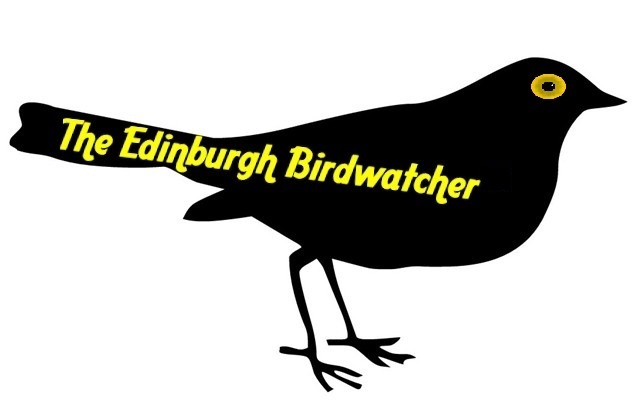 In 2007 Euan decided to make a website but needed a name, it didn’t take long to think of the perfect title The Edinburgh Birdwatcher name was christened. In 2010 The Edinburgh Birdwatcher became a Wildlife Watch Group Leader until March of 2011. In 2012 The Edinburgh Birdwatcher became a Events Research Assistant at The RSPB’s Scotland Headquarters which was more volunteer work. In 2014 The Edinburgh Birdwatcher returned to volunteer work with The Scottish Wildlife Trust helping at the office. The Edinburgh Birdwatcher’s local patches are his local Park, Cammo Estate & Cramond Beach. The Edinburgh Birdwatcher is a member & supporter of the following charities.